To all moms and moms-to-be, I wish you a Mother’s Day filled with gentleness (and strength)! A mother is both strength and tenderness, courage and indulgence. A mother is honey and Sriracha, non-slip stockings and tissue paper. A mother’s gaze gives off character and indulgence. However, in a mother’s eyes, you can also see the worries and sleepless nights, and I know all about those. Today Mom, I want to add a little sparkle and strength to your sweet gaze. For this Mother’s Day, I offer you more lashes, more eyebrows and more of you! I love you! When you asked me about how to make eyelashes grow, you probably thought I was a little evasive, but it was only to keep the surprise, and today I can tell you all about it. I may have already mentioned to you the innovative SERUM+ for eyebrow and eyelash regrowth? Because the bloggers can’t get enough of it, magazines rave about it, competition selection boards praise it ceaselessly, and I have no doubt that you will also adore it! 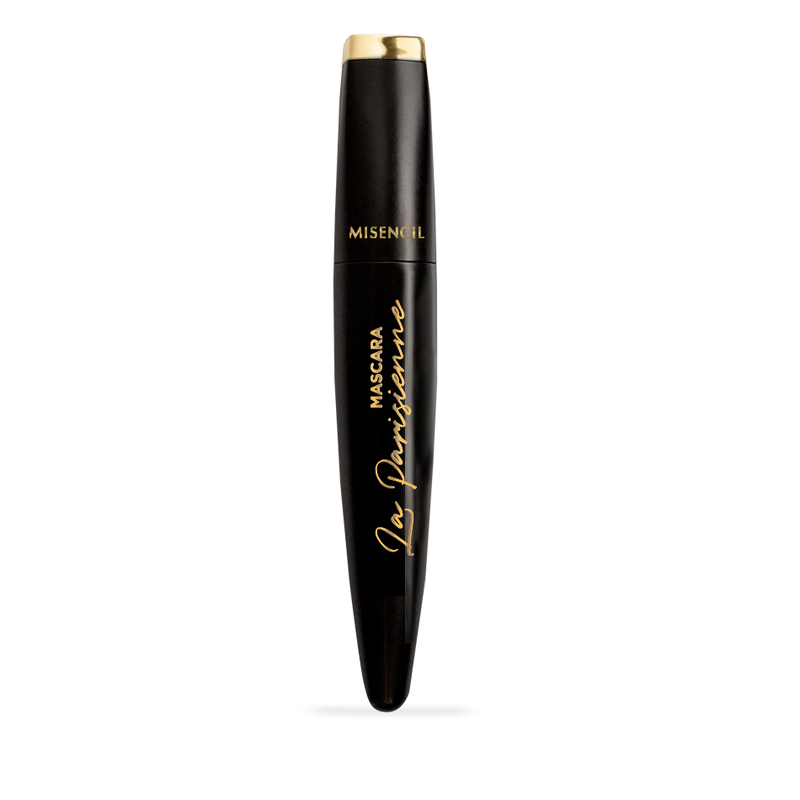 This is my beauty revelation; the best product to make eyelashes grow strong, as well as eyebrows, in the blink of an eye. This is the perfect nod to all those times when you were teaching me how to grow strong every day. Tested and approved by the beauty sector, the eyebrow and eyelash serum is a real innovation to brighten your gaze, and it reveals impressive results with eyelashes and eyebrows up to three times denser in just 15 days! The secret for its effectiveness: its innovative exclusive and patented ingredient REDENSYL® which stimulates the eyelash and eyebrow follicles, prolongs their growth phase and delays eyelash and eyebrow hair loss, only after a few applications. Icing on the cake: its formula has been specifically designed for perfect compatibility with both natural eyelashes and extensions. Presented with its revolutionary double applicator, unique to the market, SÉRUM+ allows easy application adapted to the specific needs of your eyelashes or eyebrows to lengthen, thicken and fortify them according to their particular needs. At one end, the foam tip is designed to perfectly match the eyebrow line. Whereas, the opposite brush tip allows applications at the root to stimulate and strengthen. Trust me, it knows how to make eyelashes grow and how to grow eyebrows like no other. Welcome thickness, length and strength to create the most radiant gaze, well-defined and rich! A real tour de force to grow eyelashes. So Mom, accept the SERUM+ challenge by using it conscientiously morning and evening for 15 days. It may make you think of me, but most importantly, it will remind you to also take care of yourself for once! Because through your eyes filled with love, we can see all the strength of the world. Happy Mother’s Day to my mom, and to all the other mothers out there!